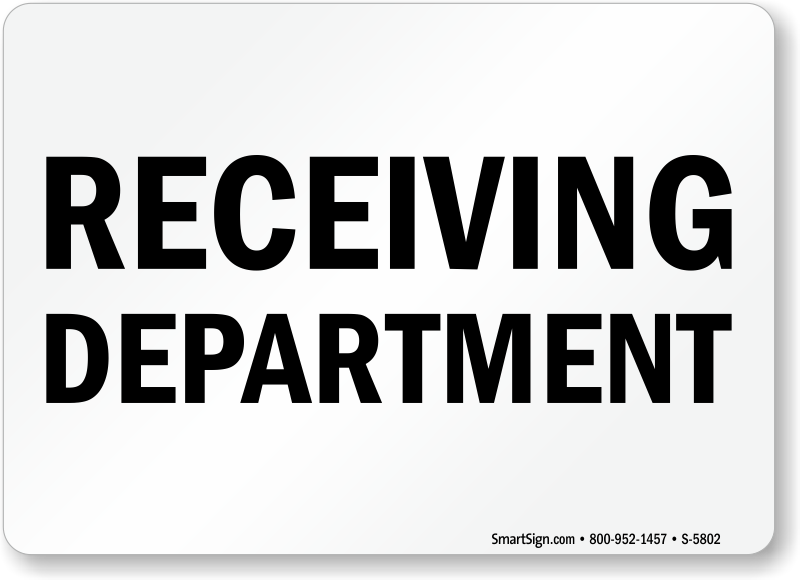 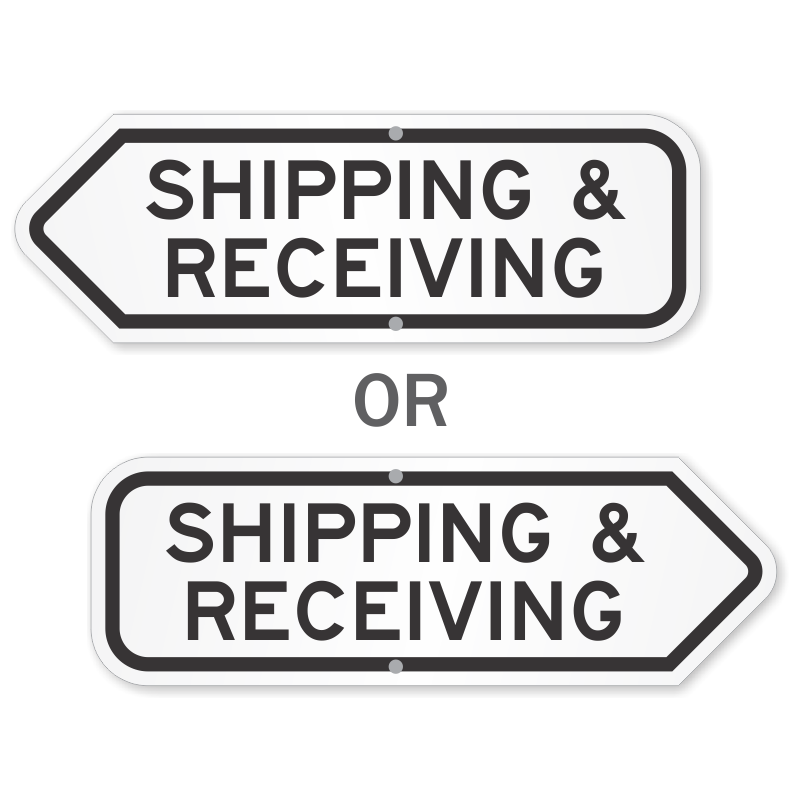 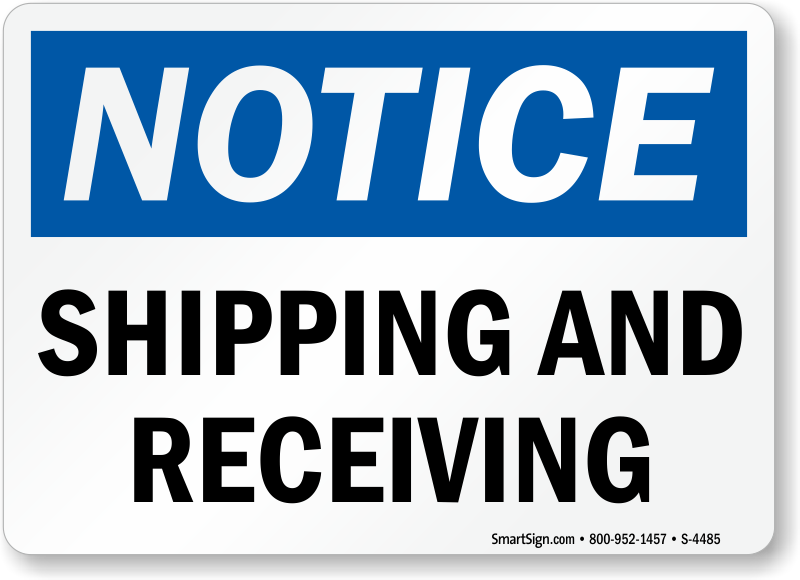 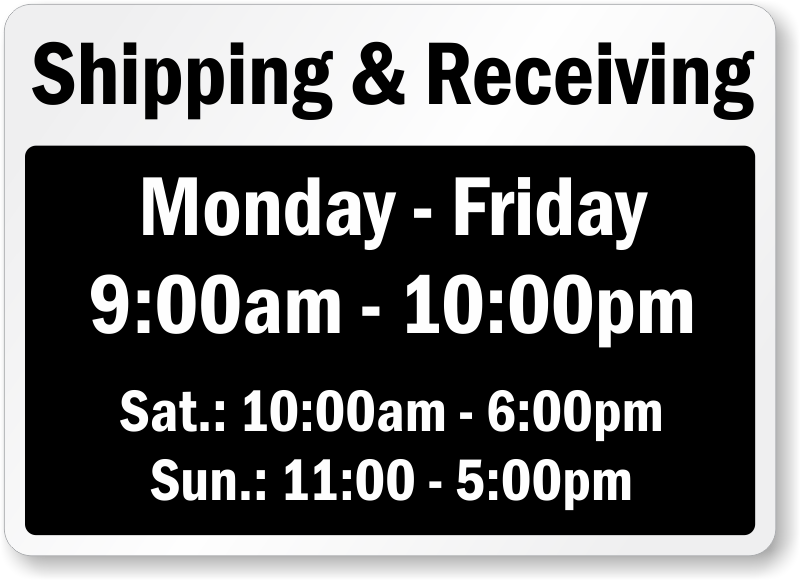 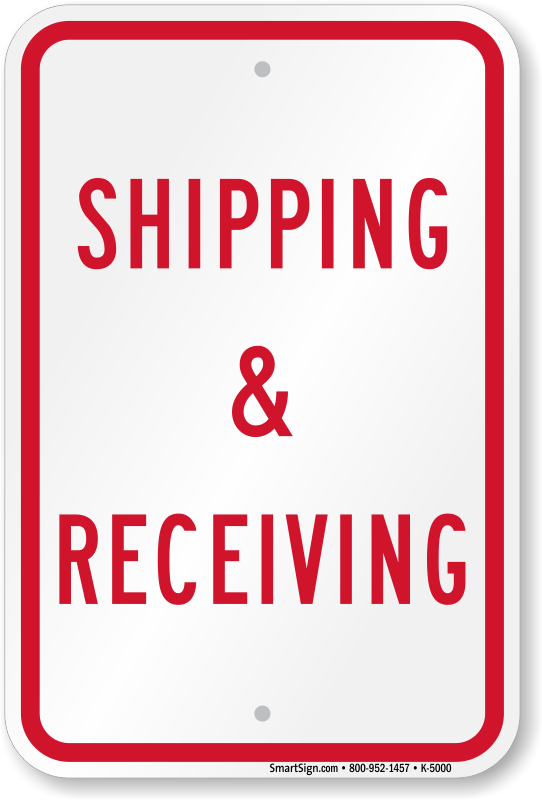 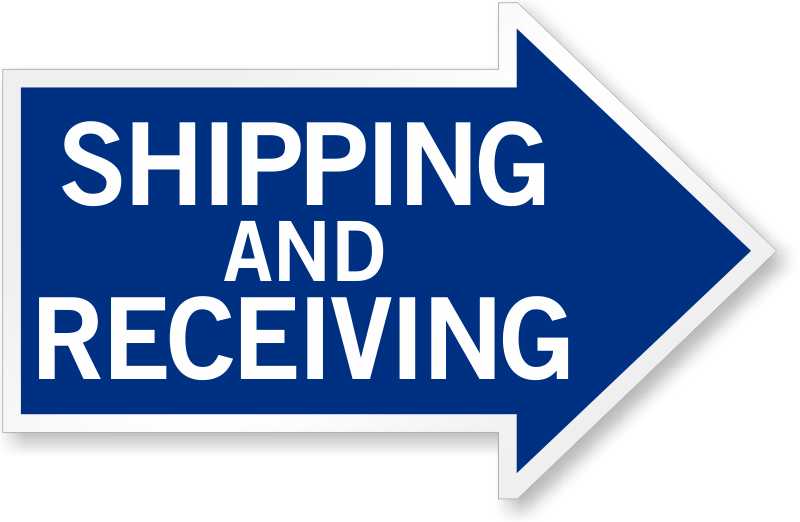 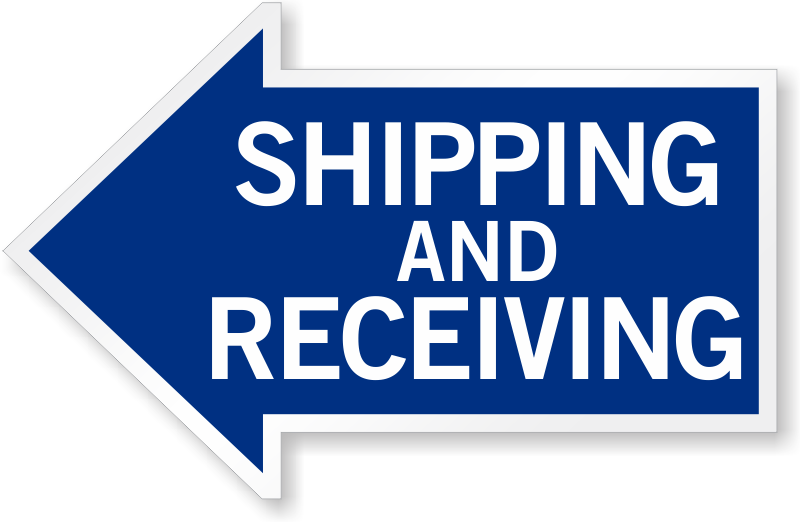 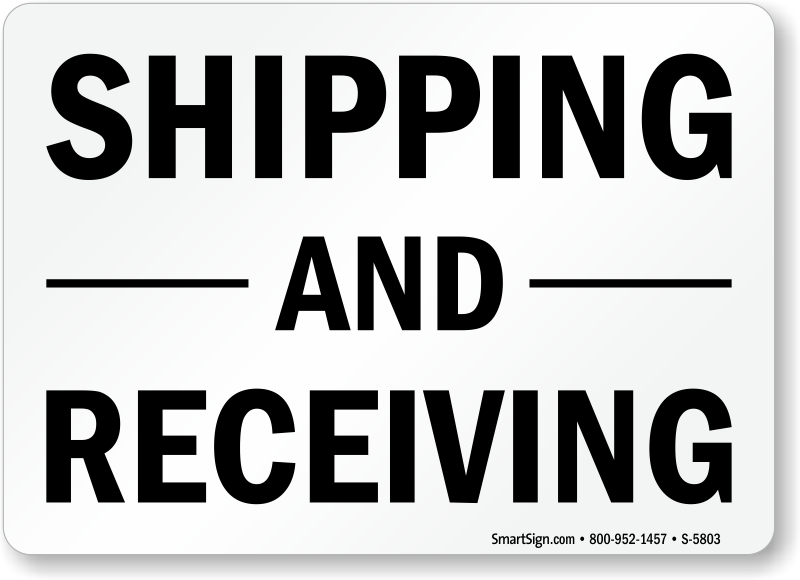 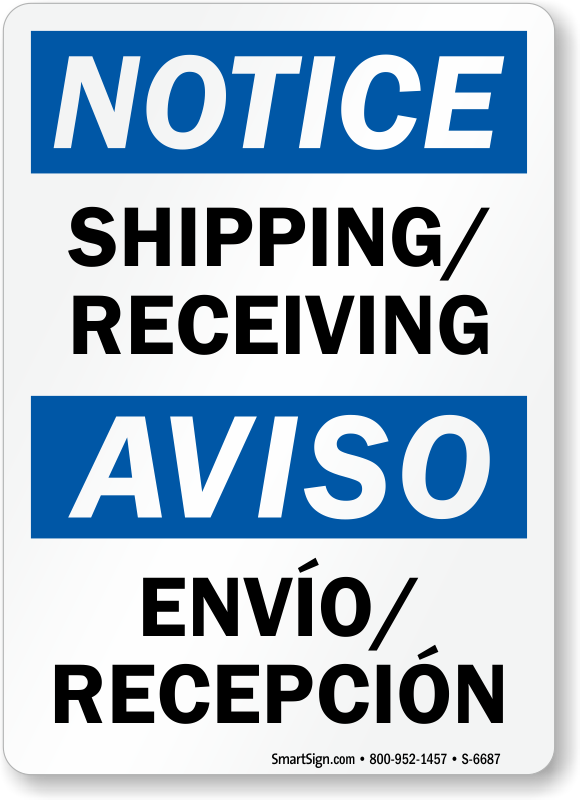 Post rules, directions, and shipping and receiving signs to keep your shipping department organized and efficient. 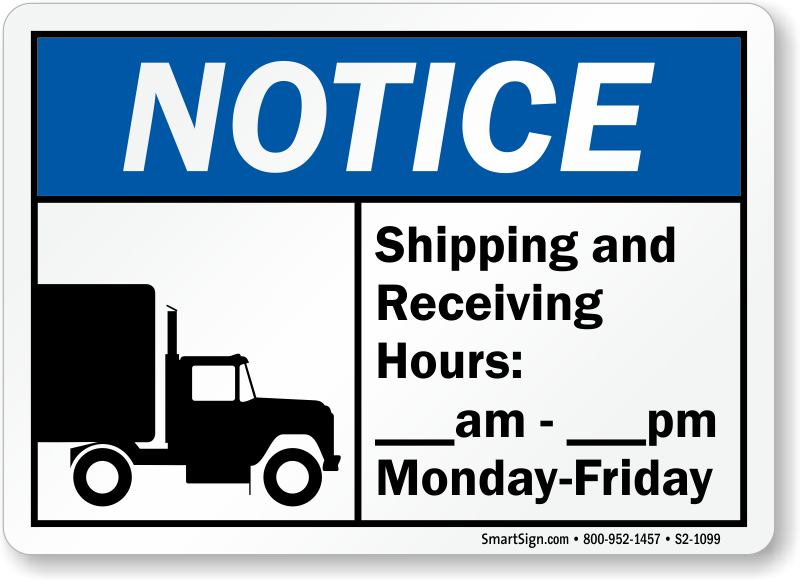 • Identify the loading bay, give instructions, or leave messages for truck drivers. 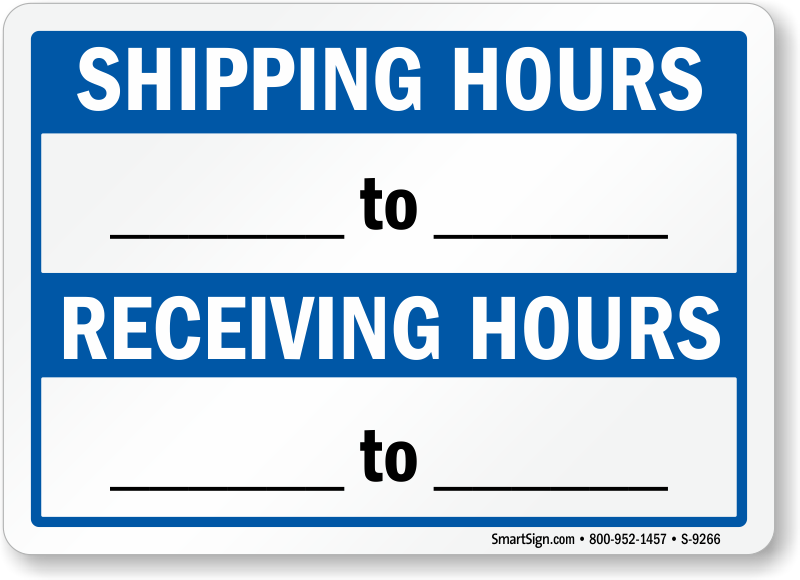 • Add your custom shipping and receiving hours to a template. 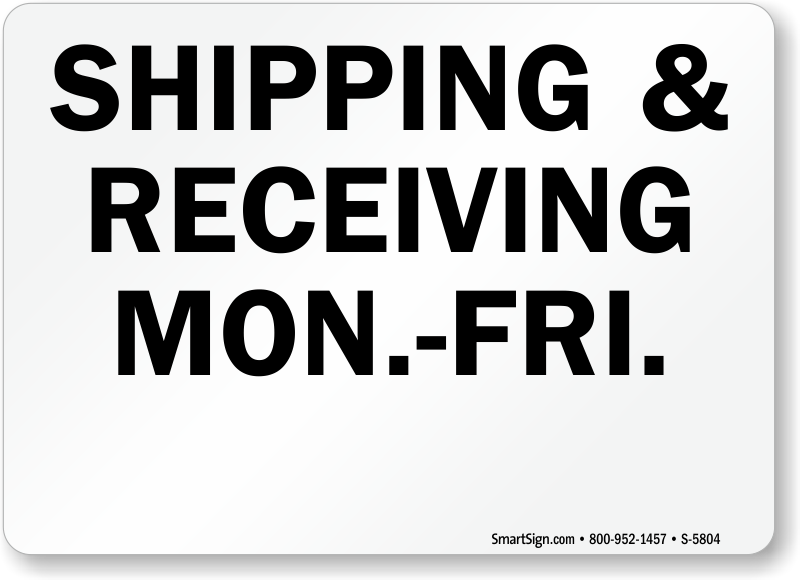 • If you need it now, download a free PDF and print a sign today. 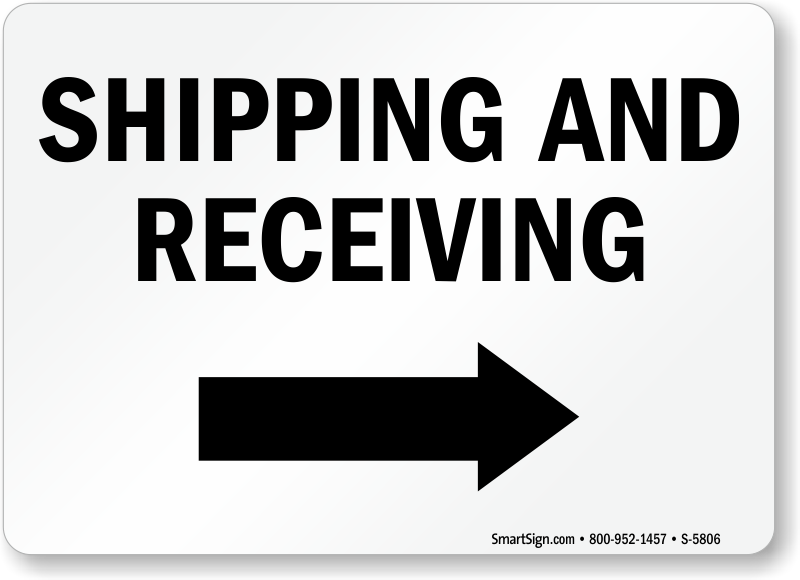 You can't miss this sign! 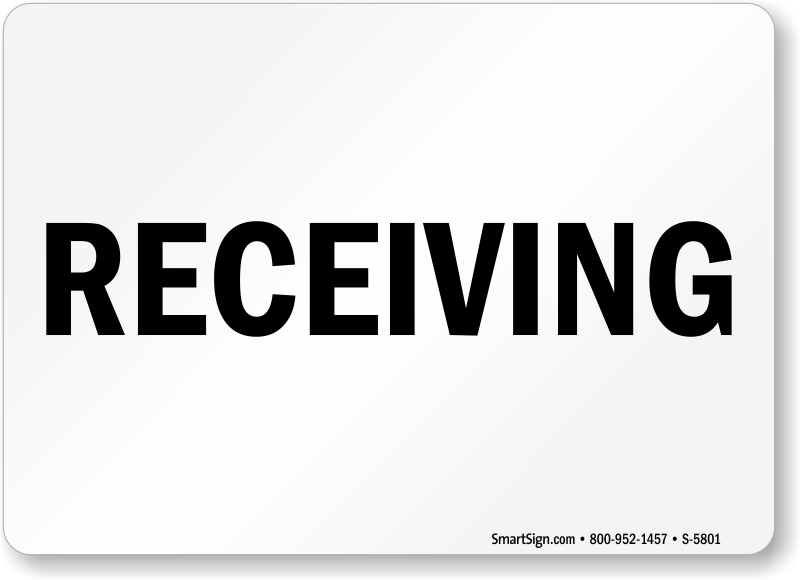 Find messages from 3’ to 6’ wide. 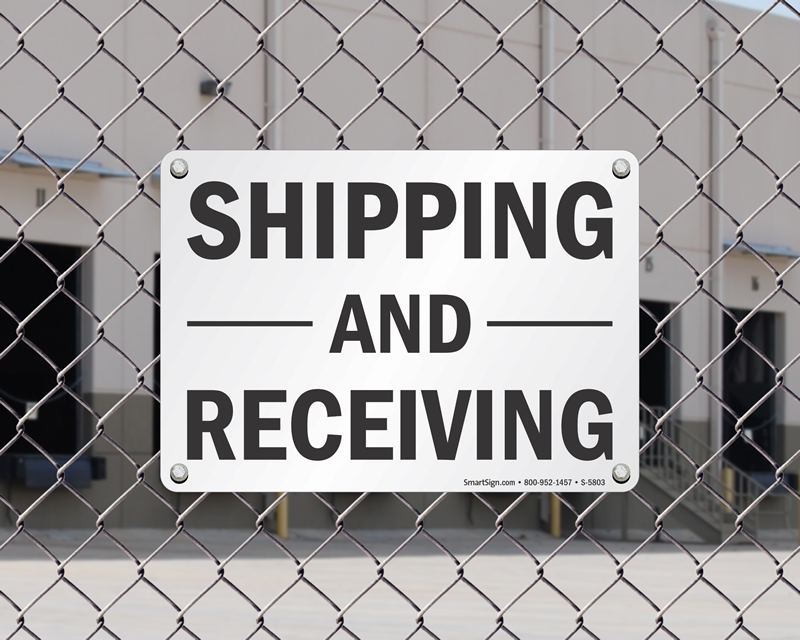 Post above the loading dock. 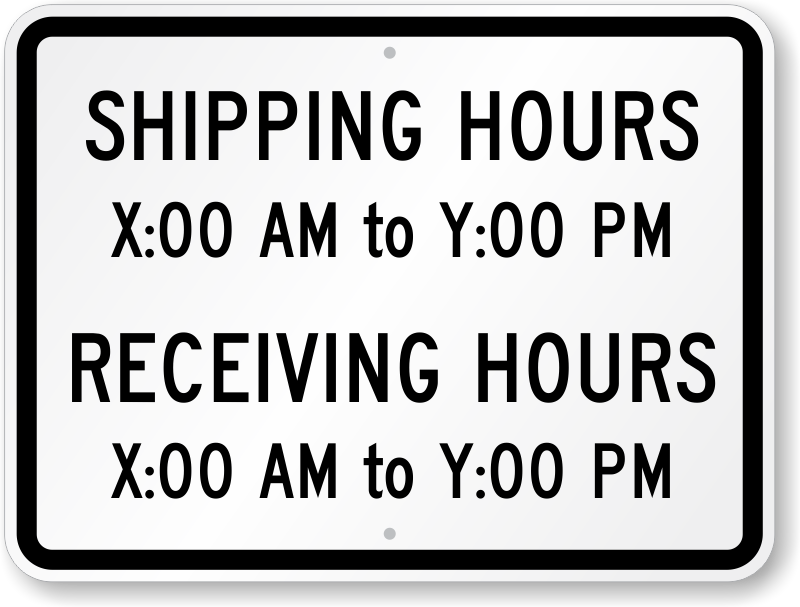 These 6' wide signs can be seen from a distance. 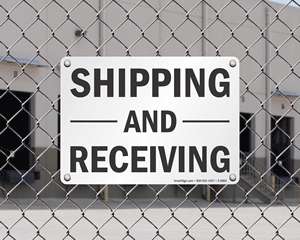 Place above your loading docks. 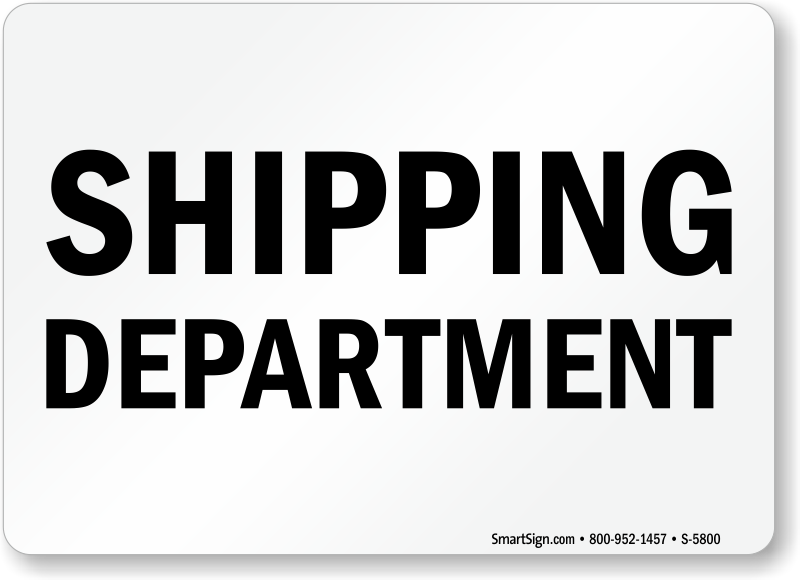 Smaller sizes are available, too. 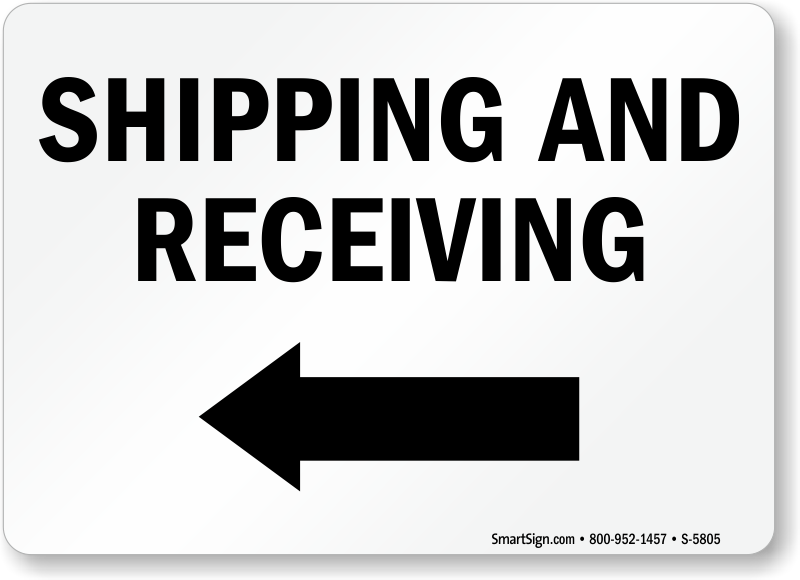 Great product and quick service even for custom signs! 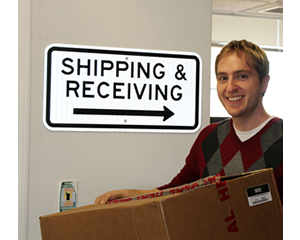 Just the right size I needed. 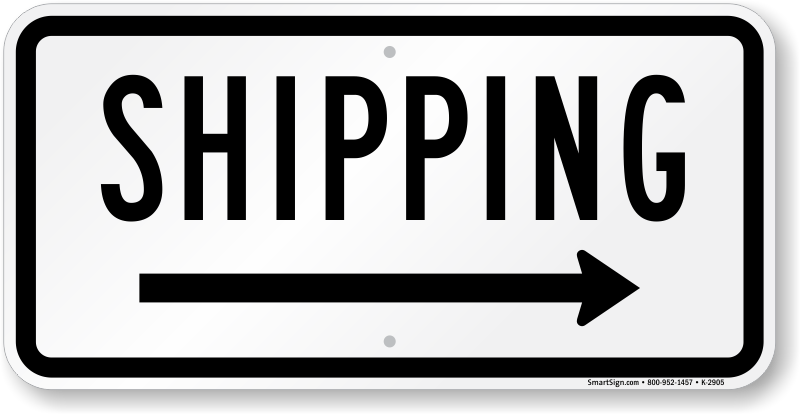 Signs are perfect. 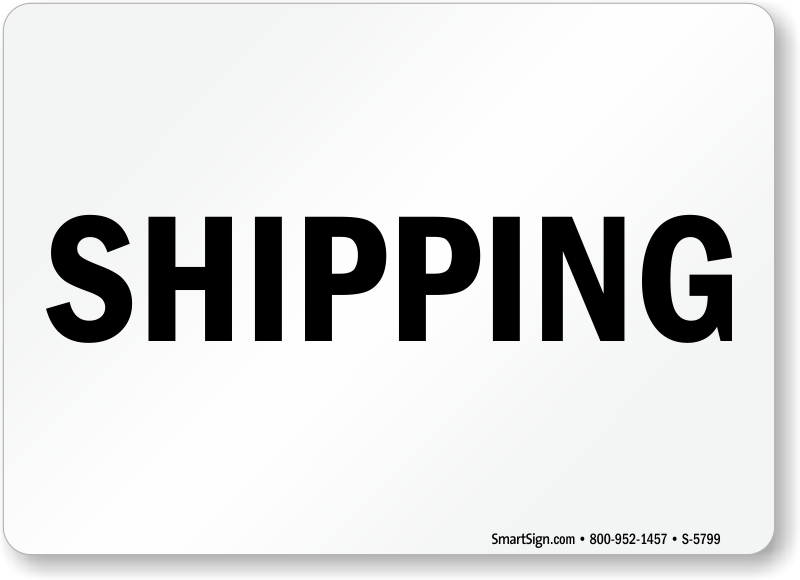 Great size and clarity. Thanks!